The Walking Dead has yet again popped up in the news for an award, this time for a Portal Award. The Portal Awards, or known to some as “Porties”, are awards given to shows that are based on a Sci-Fi type of genre in which readers choose the nominations and the winners. The Portal Awards were started in 1999 and were formerly known as the SyFy Genre Awards. The 2011 Portal Award nominees consist of 15 television shows, five movies, and a host of the biggest names in the industry. 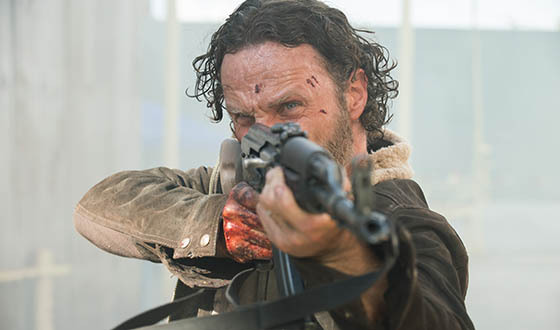 The Walking Dead television series was nominated for the “Best Series/Television” category along with some other well known shows. 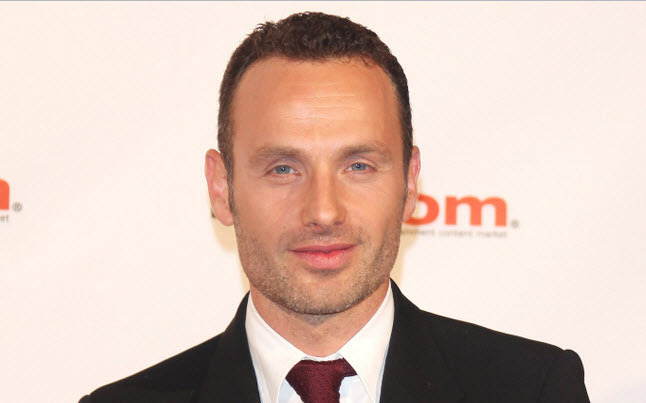 Besides being nominated for “Best Series/Television“, Andrew Lincoln was also nominated for “Best Actor/Television” in his role in the popular television series. This will be the 12th year of the annual Portal Awards which help to provide some much needed acknowledgement to the science fiction genre, which is sometimes not given as much credit as it deserves. Alpha Airlock who announces the annual awards will begin taking votes on June 25th, and The Walking Dead will be facing some good competition. We will remind readers later on this month to go out and vote for The Walking Dead as the winners are chosen by us, the fans. Until voting begins for the 12th annual Portal Awards we can only hope that our show wins an award since it deserves more recognition. C’mon bring us home a Portal Award!